Correlates to NYS Math Module 4 for Kindergarten. Count the objects and write how many to complete the number bond. 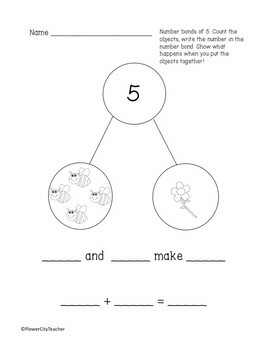 This resource has kid friendly pictures to help keep your students engaged! 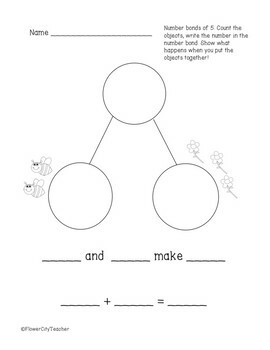 It is designed to help students visualize the part/whole relationship. 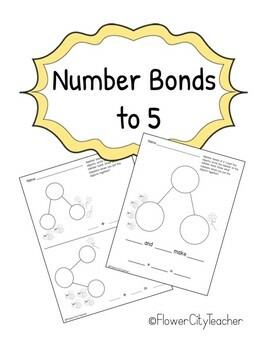 Give your students some extra practice or guidance to help them feel confident with number bonds!